After attending college in Toronto, Jo-Anne Perkins joined the family business and rotated through all the various functions until her late 20s when she left, with the family’s blessings, to start her own company. After 13 years of building a successful business, Perkins sold it and went to work with Cascade Engineering in Grand Rapids as a regional sales manager. 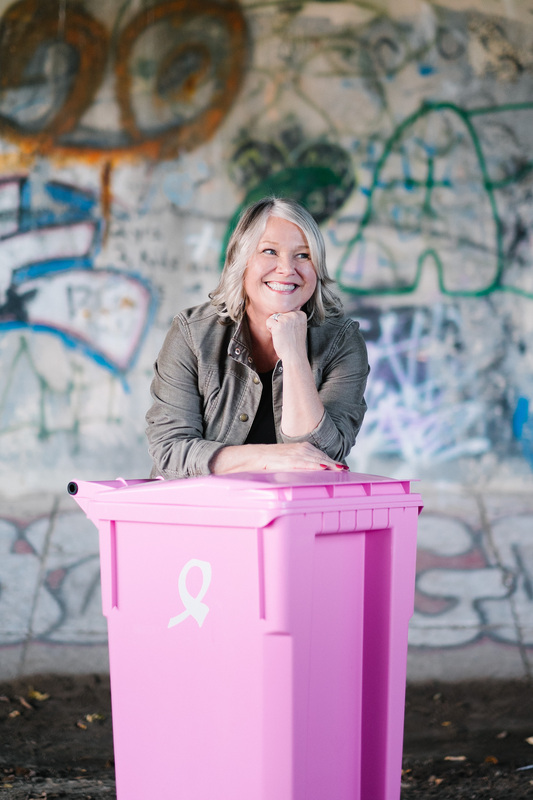 A few years later, she became the general manager responsible for Cascade Cart Solutions, one of Cascade’s largest business units in solid waste management. Today, Perkins is the VP of environmental systems and services at Cascade Cart Solutions, which she said is "making a positive impact in the communities we serve."